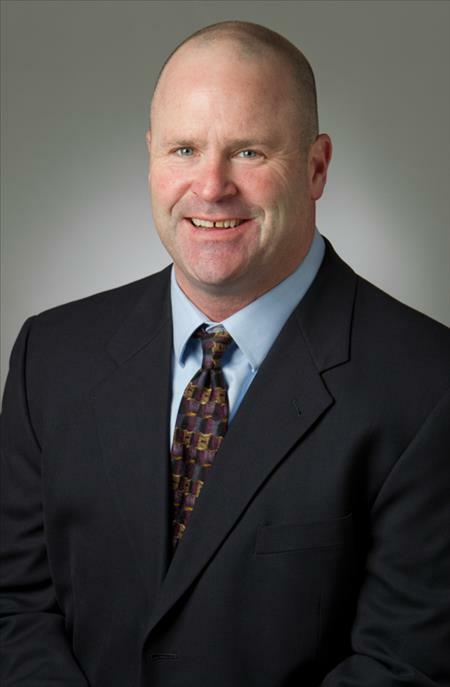 Before coming to Berkshire Hathaway, Dan Slevin provided real estate advisory and brokerage to clients throughout the Northwest spanning over 20 years while at both Colliers International and Capacity Commercial. He has an extensive and impressive background in industrial real estate and that will continue to be his sole focus and concentration. Over the course of his career, Dan has provided brokerage services for, and completed major industrial transactions with such companies as Nautilus (250,000 SF), MotoSport (325,000 SF), Milibank Materials (310,000 SF), Terminal Transfer (250,000 SF), Leif’s Auto and Collison Centers, Food Services of America, Harsch Investments, Dave’s Killer Bread, Pacific Power Vac, Donald Corporate Park and PFX Pet Supply, to name a few. Dan’s background as a Division I football player and Graduate Assistant Coach, coupled with his highly specialized industrial practice, comes together to produce a can-do attitude and a spirit that is infectious with those he comes in contact with. Outside the office, Dan has spent several years coaching youth and high school football. When not showing property or blowing a whistle, Dan can be found on an Oregon river fishing for salmon with clients, friends or family.